Now Serving.......... Hot Panini Sandwiches! Dishes: All dishes comes with Basmati Rice & vegetables. Assorted chicken Tandoori, Chicken kabob, and vegetable wraps platters available. 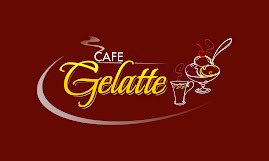 Gelato (5 liter) -----$49.99. 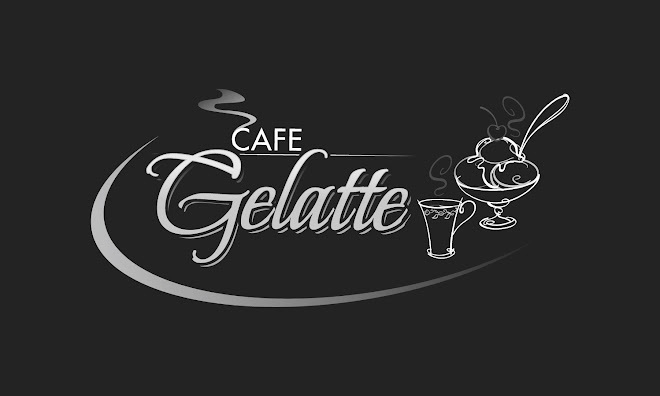 Flavors available Vanilla, Chocolate, Cinnamon, cookies & Cream, espresso, Hazelnut, Peanut butter, peppermint, Pistachio) , Cider Sorbetto, Wild Berry Sorbetto, Lemon Sorbetto. Steak kabob wrap (beef steak marinated and cooked with black pepper, oil & kabob masala) wrapped in a tortilla with spinach cranberry and rice. Dishes: All dishes include Basmati Rice. sm.-- $2.99, reg. --$4.29, lg. --$5.49. Flavors available: Vanilla, espresso, Wild Berry Sorbetto, Lemon Sorbetto, Mango & Caramel. Cool Teaz Smoothie ---Acai, Passion fruit, Green Macha Tea, Peach Jasmine. Indian Scarfs, Shawl, Jewelery and clothing are also available. Please ask if you are interested. You can also visit us @ the easy-to-remember, geo-domain name: MarionCoffeeShop.com!